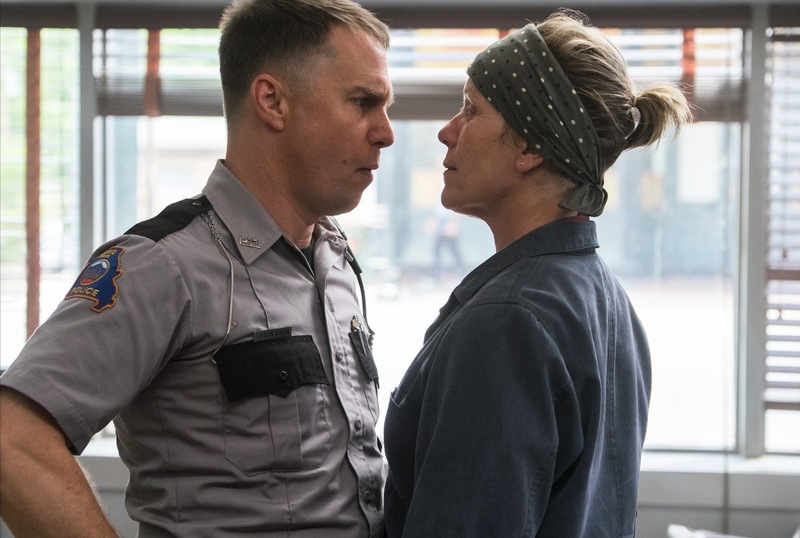 The NC-filmed Three Billboards Outside Ebbing, Missouri lead the North Carolina Film Critics Associations annual award nominations with 7 nods, including Best Picture, Best Actress, two nominations for Best Supporting Actor, and the Ken Haneke Memorial Tar Heel Award. The full list of nominations is below. Winners will be announced on Jan. 2! This award recognizes a film, artists, or performer with a special connection to North Carolina. In 2017, the Tar Heel Award was dedicated to long time North Carolina film critic Ken Hanke.